The aura of a dawn full of promise. The delicate perfume of a natural goddess, experiencing the blooming of a new, exquisite day. A new beginning echoing the origins of time. 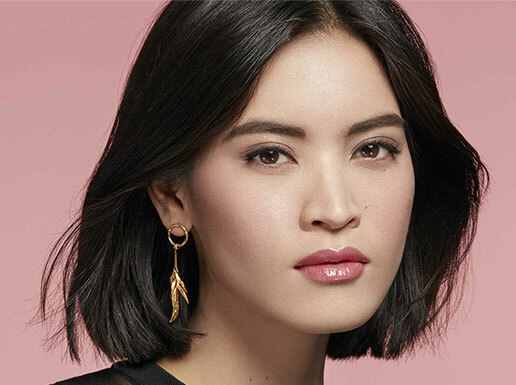 A fragrance designed around the purity of the magnolia, one of the earth’s first flowers. A bloom to represent beauty, as gentle as it is strong. 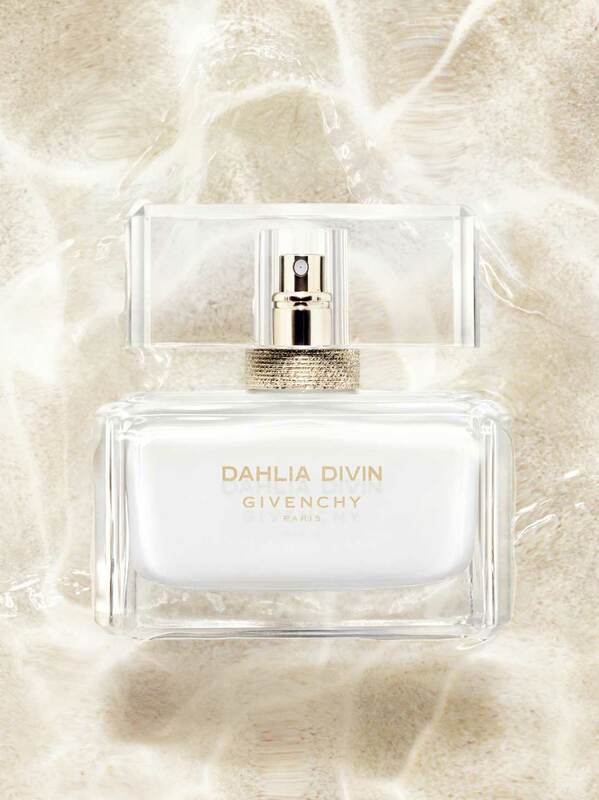 Blended with thousands of fresh jasmine and rose petals that bring a crystalline sparkle. The delicate and radiant perfume of a natural goddess, experiencing the blooming of a new, day. 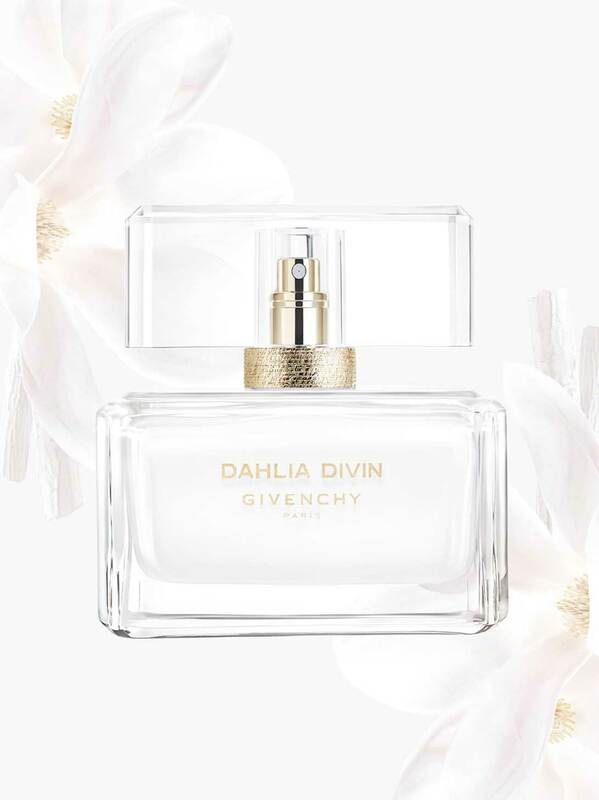 Jasmine and rose petals give this fragrance its crystalline sparkle that is then dressed in the sensual, magnetic elegance of woods and musk, as sublime and refined as an Givenchy Haute-Couture gown.